Petros Kausiyo and Ellina Mhlanga. 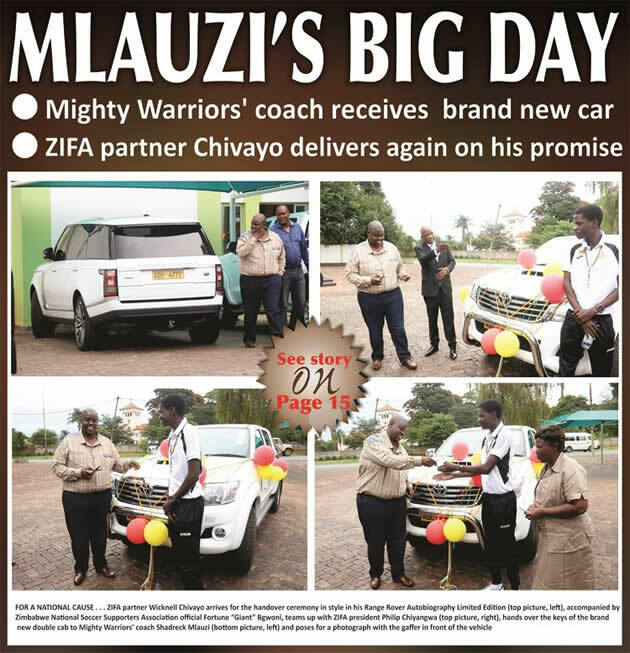 MIGHTY Warriors coach Shadreck Mlauzi was ecstatic as he received his brand new vehicle provided by ZIFA partner Wicknell Chivayo at a function in Harare yesterday. As was the case with his Warriors counterpart Callisto Pasuwa earlier this month, Mlauzi was handed his brand new Toyota Hilux Double Cab which Chivayo bought for use by the coach. The slim and unassuming coach who has had to rely on public transport in the discharge of his duties said the gesture would spur him on to achieve greater success with the Mighty Warriors. ZIFA partner Chivayo first bought a Toyota D4D truck for Pasuwa but immediately promised to do a similar gesture for the Mighty Warriors gaffer. 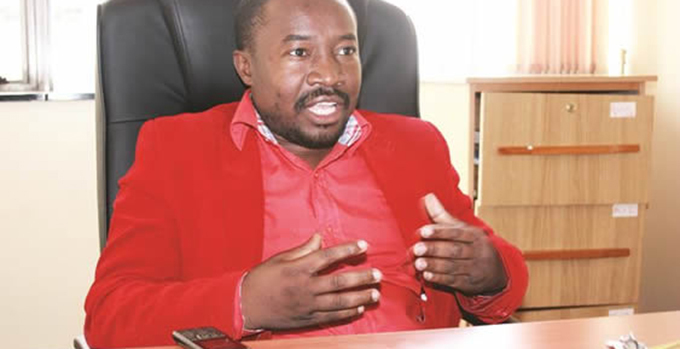 Yesterday Chivayo once again delivered on his pledge with the Harare businessman pledging his unwavering support to the cause of the national teams. 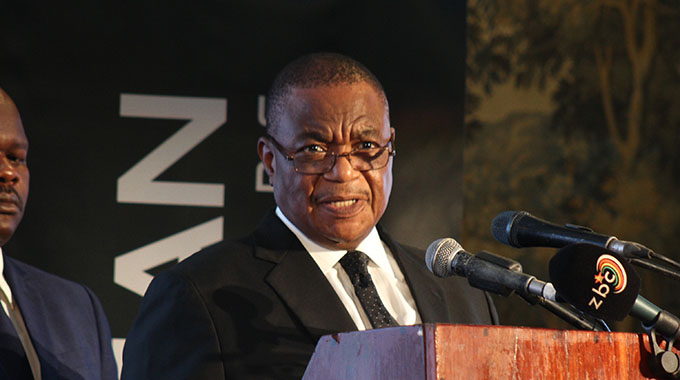 The Warriors and the Mighty Warriors are the country’s flagship teams for the men’s and women’s game and Chivayo has not hidden his passion to see them succeed and he told the gathering that had come to witness the handover of Mlauzi’s car that “I remain committed to supporting both the Warriors and the Mighty Warriors so that they qualify for their competitions’’. Chivayo, who has become a key partner to the Philip Chiyangwa leadership in their efforts to turn around the game, has also pledged to help ZIFA give equal assistance to the development of the women’s game. Flanked by ZIFA president Chiyangwa, two of his board members — Philemon Machana and Edzai Kasinauyo — the association’s chief executive Jonathan Mashingaidze, Women football chairperson Elizabeth Langa, Mighty Warriors team manager Charity Munemo and Women football board member Cecelia Gambe, Chivayo then cut the ribbons on the car and handed the keys to Mlauzi. Mlauzi said he was literally out of words after being rewarded for his efforts with a car as he looks to fine-tune the Mighty Warriors for their African Women Nations Cup qualifier against Tanzania on March 5 and later the 2016 Olympic Games in Rio de Janeiro in August. “Obviously I am happy it makes my job easier. So one can only thank the Almighty for this gift and at the same time thank the president (Chiyangwa) and the principal sponsor of ZIFA, Mr. Chivayo. “So I am excited, at the same time this really is a team present. So from here we are going to show the girls it is for the team . . . despite being personalised as Mlauzi. “It makes life easier but above everything it makes life easier in terms of movement, moving to watch matches, moving to wherever I want in terms of researching, expanding my football knowledge, it becomes very important so really a car gives a lot of convenience,” Mlauzi said. The Mighty Warriors gaffer, who had to take a break from the ongoing camp in Bulawayo to make the trip to Harare for the presentation said the game against Tanzania in the Nations Cup qualifiers will be a platform to assess their strength in preparation for the Olympics. “Obviously we have higher expectations, we want to use the African Women championships qualifiers as a springboard to gauge our strength as a team in preparation for the Rio Olympic Games. So it’s an opportunity once again to qualify yet again, for yet another major tournament where we want to continue rising in the ranking. “So it’s about setting high standards for ourselves after obviously doing very well against a team that is ranked higher than us (Cameroon). So yes we are setting high standards, we want to qualify for the African jamboree that is set for November/December,” the coach said. Langa said they are grateful to Chivayo for his gesture, which they feel came at the right time with the team preparing to make their maiden appearance at the Olympic Games. “To say thank you it’s like we are not thanking you enough because we had so much challenges especially the coach because he has to look for talent across the country but the challenge was transport . . . You came at the right time because we are going to the Olympic Games, we don’t want our coach to complain, he has got all what he wants because he has got transport to go and search for the players, to help identify the best talent that we have. “We really appreciate, now we are on the map also as women. We are always second fiddle but now I think they are on the first fiddle, we really appreciate. Thank you Mr sponsor, please don’t tire. May God bless you,” said Langa. Gambe said was full of praises for Chivayo and Chiyangwa and said the ZIFA president has been proving his critics wrong. 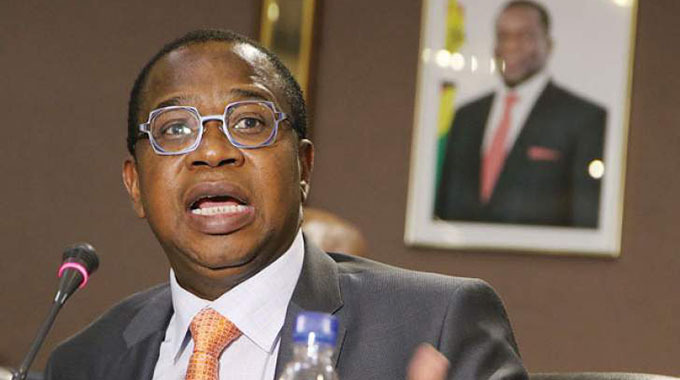 “We have been in football for more than 20 years, we have never been treated in such a way that you have done Mr Chivayo and president, normally we have been treated like second class citizens. “So your coming on board is going to create motivation in the coaching department, the players, ourselves as the executive, Zimbabweans at large. So we are saying like my chairperson said, please don’t tire we cannot thank you enough. “I also want to thank the president during the period for elections people were criticising him, saying bhora riya razofa, so many people have said it’s gone into intensive care. Mr president you have proven the Zimbabwean people wrong because what you have done within this short period it shows that like you were saying in manifesto that you are going to be a football engineer . . . and you have proved to us through what you have done,” said Gambe. The function also attracted the interest of the Northern Region leadership of Willard Manyengavana and Sweeney Mushonga, CAPS United board member Cuthbert Chitima, Footballers Union of Zimbabwe president Desmond Maringwa, and the Zimbabwe Soccer Coaches Union top brass of Moses Chunga, Newsome Mutema and Nesbert Saruchera.